For upholstery finishing we have two classical solutions. 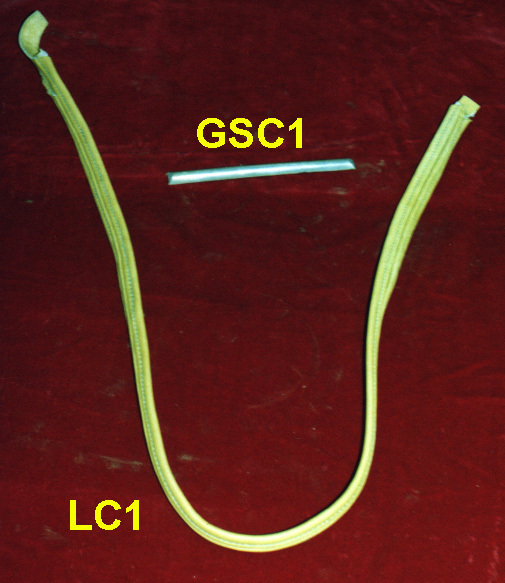 The GSC1 is the classical german silver end, used on covers and seats. The LC1 is the leather end, a less expensive but also good solution. (the LC1 is available in all colors).